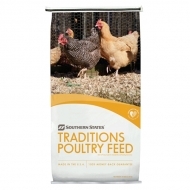 When you need to put the pounds on your meat-producing poultry, use Southern States All Grain Meat Bird Maker. 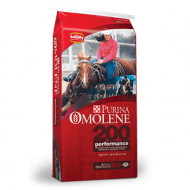 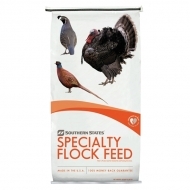 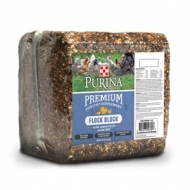 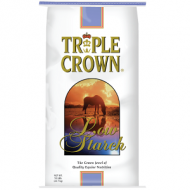 20% crude protein ensures developing chickens and other specialty fowl grow healthy plumage and hefty weight. 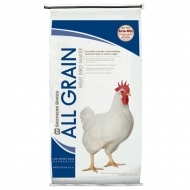 Southern States All Grain Meat Bird Maker is the best choice when you're raising chickens and poultry destined for the dinner table. 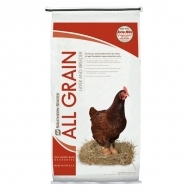 Gran-I-Grit Grower Grit is a feeding grit that enables poultry to process hard to digest items such as shavings, feathers and other fibrous items. 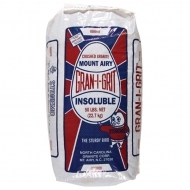 Continuous feeding of Gran-I-Grit also helps prevent digestive disturbances, diarrhea, cannibalism, cropbound conditions, and certain forms of paralysis. 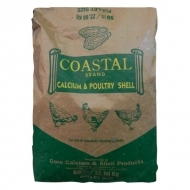 Obtain optimum eggshell quality with Coastal Brand Poultry Shell. 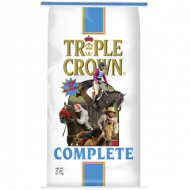 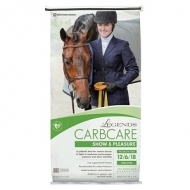 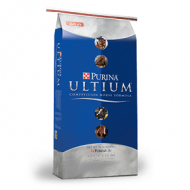 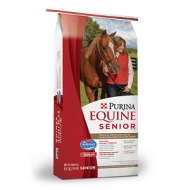 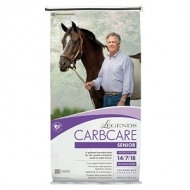 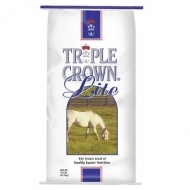 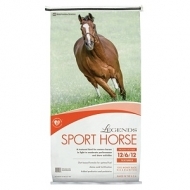 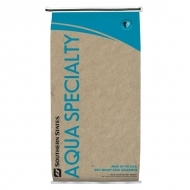 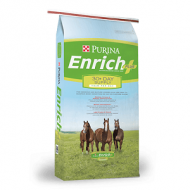 This special blend features calcium carbonate to help grow healthy eggshells and strong bones. 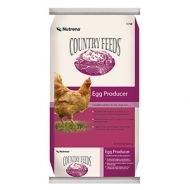 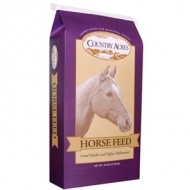 Simply apply to poultry feed rations for best results.